The town of Gardiner, NY, is home to the oldest working farm in New York State, the Phillies Bridge Farm Project, and the primary site of the State’s largest visitor- and member-supported nature preserve, Mohonk Preserve. It is also home to a diverse community of artists. Created in 1853 Gardiner is located in the south-central part of Ulster County and split down its center by the Wallkill River. The town is divided into 10 hamlets. For nature enthusiasts who live or Airbnb here, Mohonk offers 40 miles of maintained trails and more than 1,000 rock climbing routes, mainly in Gardiner; and the Wallkill Valley Rail Trail begins in the southern part of town. 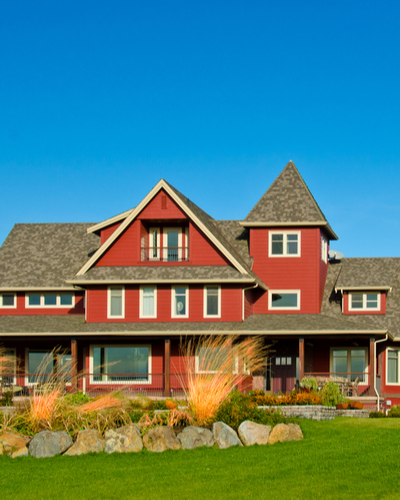 For wine and spirit connoisseurs, there’s Whitecliff Vineyard & Winery, with its highly regarded tastings and tours, and Tuthilltown, a former gristmill turned distillery, tavern and restaurant. For art admirers, the Gardiner Open Studio Tour allows the public to “experience a rare glimpse of artists in their studios. Featuring 25 painters, sculptors, photographers, mixed-media artists and other local creatives, the Tour is offered for two days every June. The artists also sell their works locally all year round.